NEWS NOTE: July 1st - Here we go again - Last month Google removed their shared media player! There were many Bloggers and Webmasters on the Google forums complaining. It looks like a casualty of the shutdown of Google Reader. However, I have found other solutions to the free MP3 player issue - in Part 3 if you want a different option! 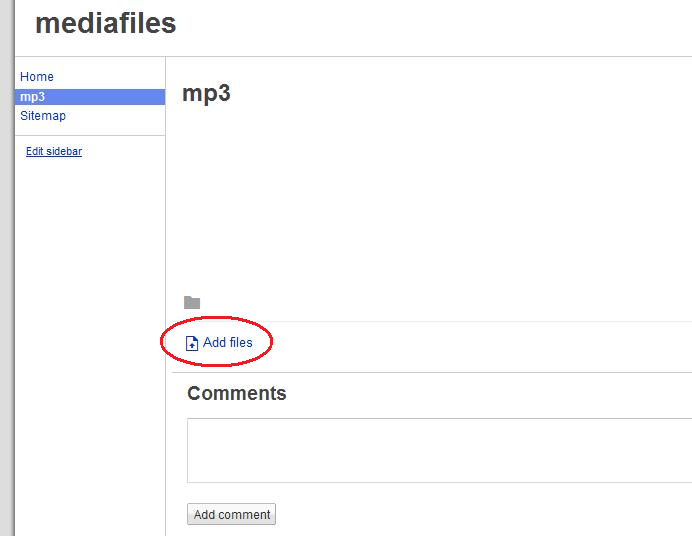 In Part 1 I talked about creating a Google Site to host your MP3 files. The next step is to get you media files ready and uploaded so you can use an embedded player to use in a widget or within a post. Continue repeating this step to upload all of the files you need. Take care, however. 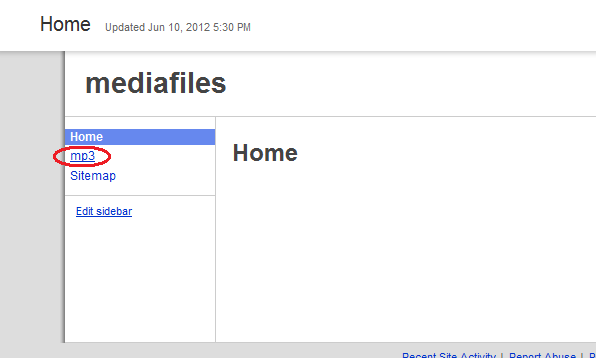 Google does have a storage limit on Sites of only 100MB per site and only 20MB per file. So, if you're uploading music, that limits you to about 25 songs. For podcasts take care to reduce your audio bit rate to get more efficiency in storage. I'm sure you could create more sites to raise that limit but I haven't tried it personally. 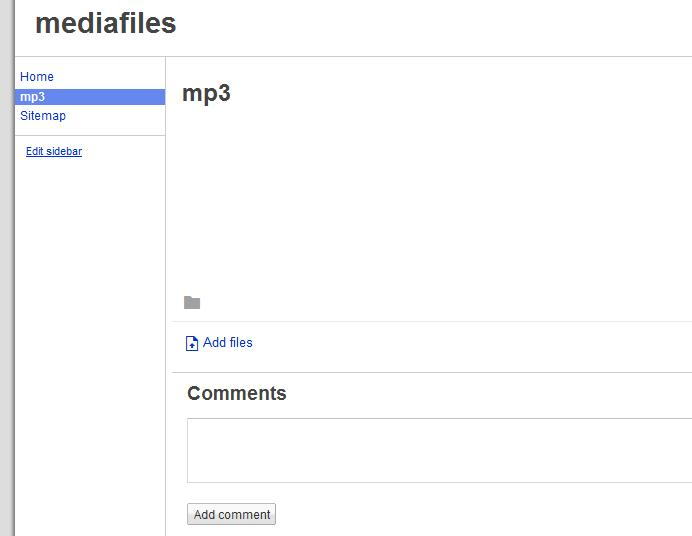 Since the Google Sites page is public, you might want to consider what type of license is needed for the mp3 files you are uploading. Be sure to give the artist or podcast credit both on your Blogger site as well as your Google site if required by the license. I added the very same credit in the comments of the Google site too. The final step in this entire process is to find an audio player that you can utilize to actually stream the MP3 data to your users. Typically this is done using an Adobe Flash/Shockwave player. The player just needs to be embedded as code in an HTML widget or directly in a Blogger blog post. At one time Google provided a Flash audio player directly from their Google Reader site. As of July 2013 - this was removed much to the dismay of many bloggers. They may or may not add this back. I'm going to leave this section within this post for now in case Google decides to add their player back. The best guess out there right now is that Google is migrating much of their Reader functionality to Google Play - their new multi-media site. Please use Part 3 for now. Luck has it that Google has just the code you need! 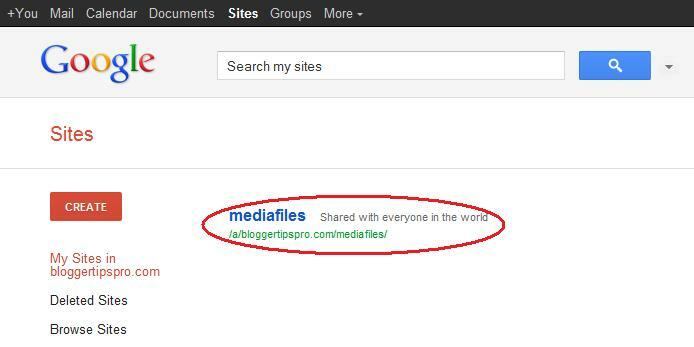 As part of the Google Reader application, there is a player widget you can reference directly from other Google tools. Important note, however: I haven't found any specific wording that Google sanctions this from Blogger. But, many people do it and I doubt that Google would pull the plug on the widget for its use in Reader. If you take a close look at my URL you'll see that I removed the 's' from the https in the link. Google Sites uses a secure http connection by default. However, since we made the page public you can alter the 'https' to 'http'. I also removed the extended attributes on the link '?attredirects=0&d=1' although this doesn't really matter--it play either way. And finally, here is the actual example embedded into this post! The file is fairly large so you might get a few second delay before it plays. Enjoy!!! cn i ask the way to let the music player auto play? That will do it!! Enjoy! Looks like Google brought back or fixed the reader player. Nice! This works perfectly. Is there a code addendum that will loop the music? I'm just using a short clip that I want to repeat. Unfortunately you cannot loop these files unless the media file you are playing has Flash commands embedded. There is a parameter called &loop=true - but, this doesn't work anymore(at least for me and others out there). If you find something - let me know! I was not able to follow the directions here to get the file to play. The embed code was added but shows up as a blank rectangle. Also, will the players play a mid file or anything other than mp3? You won't see the embedded code until you save it and preview it. The actual Post editor will only show a blank rectangle. If that isn't the problem, be sure to copy and paste the code again and that the URL for your MP3 is right. I copied the code to a different blog and it worked fine. As for MID files - I'm not sure and didn't get a chance to try it out. You can check the Adobe site to see just what files are supported by the Flash player. I'm sure there are more types supported than just MP3. 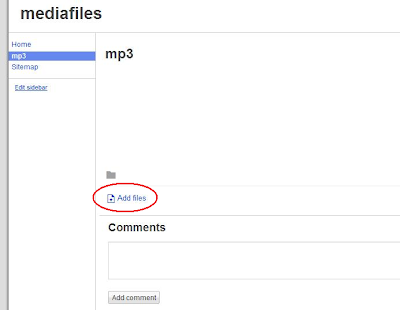 When I go onto google sites it no longer has the small down arrow with which you can find the url to the mp3 file. Is there another way to find this so I can embed it in the html player? 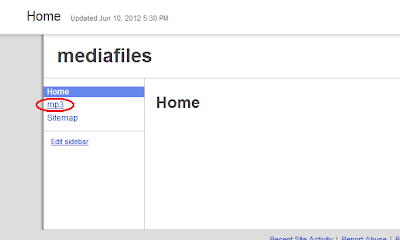 I just checked my Google Sites and see the down arrow. Did you try a different browser to see if that did it? I don't think there's a new interface for Sites. I would try it from a different browser and computer just to see. I thought I saw this as well on another computer with a different browser. But, I tried Firefox, IE, Chrome and Avant browsers - but all showed the arrow on the far right of the Sites page. If you can't see it then try to right-click on some of the links around the page. There should be a download link somewhere. Otherwise you can view the 'source' of the page - search for .mp3 extensions and get the full path. Each file has a DOWNLOAD option underneath it and if you put your cursor over it and right click, select the option of Copy shortcut. I have a bit of a problem. When adding files i get message file is to big. I try to add audio book in mp3 size 50M. The site was supposed to take 100M yes? the closest i got was VLC but the instructions are poor for a rookie. 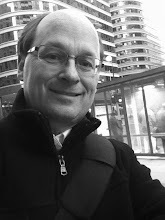 Pages per site: No set limit (see note below)"
I took a look at your blog and see that the height value you've set in the copied code above is incorrect. That's why you're seeing the black box above it. Yours is set to height="1.0" - please set it to height="27" - that will do it!! It worked for me Thanx. How do I get the audio player permanent on my blog ? Do I have to use the code template for each mp3 download? I want a permanent audio player , so all I have to do is just upload mp3 from my google site to my blog. Can that be achieved with this? And my blog is moviedavid.blogspot.com. Any advice is welcome. Thanks! Note that I removed the attredirects and changed https to http. I couldn't find the player on your site - so I wasn't able to try it. I like your site, BTW. Nice! Let me know if you still have issues. No, the coding above doesn't work. I get the player, and it looks like it's buffering, but when I press play it doesn't move and the time code stays at 00:00/00:00. David, do you have a test page on your site so I can try it? Sometimes the playback depends on your network security settings. For example, at work I cannot access certain media links due to the firewall - but I have no trouble at home. I have sent you entry information to your personal e-mail. Thanks again for whatever help you can provide. Both of your MP3s are working fine for me. Are you still having trouble?? Hi Don. Is it possible to set the player's volume control (in the code) to a different level?.. so when it start autoplay it's not that loud? Viktor, as far as I could tell I could not alter the volume with the Flash commands. You might find something out there - or, perhaps a different player. Np, thx for checking it for me. Maybe I'll try different player then. Hope that helps the confusion! I'm a technician helping with the owner of this account. It seems to buffer but stuck at 0:00 and doesn't work. So I tried adding your Future Gladiator file and it works fine. I've looked really closely on the code, but I can't figure out what's wrong. Could you help me out? Much appreciated! I took a look at your blog and saw the same issue. One thing I noticed was that your Google sites page has the files in a page type of 'Cabinet' vs mine is a type called 'List'. You can convert Google pages by going to the upper right menu 'More-Page Settings' and at the bottom of the dialog box you'll see 'Currently using page template Cabinet (Change)'. Try clicking on the 'Change' link and set your page to 'List'. thank you very much sir. Your information is very helpful. I made a blog on Birds and i need to upload their calls, finnaly you helped me. Thank You very Much. Hi Don thanks for the tutorial. Having trouble getting it to work though. 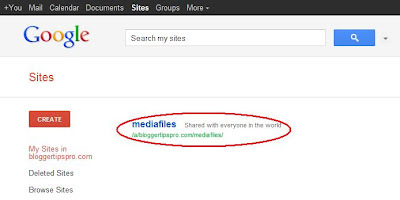 I have arranged the sites page as a list, but dont have a link location option upon right click. just address copy. what ends up posted is the code i copied from your post and my inserted mp3 address... any thoughts? Thanks so much for these posts. Because of your easy to follow step-by-step (including screen views) instructions, I was able to successfully get an MP3 on a Blogger page. I have not taken the time to read the comments, so I apologize if this is repeated information, but I wanted to also pass along a bit more info: As the MP3 file I was trying to upload was too large a file for Google Sites (it is a 15 minute sample of one of my own books I'm having produced for audiobook), I thought, since it was only going to have to link back to a "storage" file anyway, I would try using the url to my public folder on dropbox. It worked like a charm--and there's no limitation on size of MP3 file then. I did use the html code for the Google Player you recommended trying to use first, btw. I'm glad you were able to get a Dropbox account with the public folder. Dropbox canceled all public folders on Oct 4, 2012. Any new accounts after that could not have public folders (alas, like me!!!). I'm sure there are other storage sites out there that might work. I tried Microsoft Live but the public files are links and not direct MP3 files. You probably won't see this, but thank you sooooooooo much. This saved me money, and saved our podcast from failing. We don't have the podcasts out yet but we just destroyed another problem. Thank you again!!!! Keep it up!! I see a decrease in my podcast audio quality, do you know if this will happen when iTunes retrieves it? Thanks a million! This worked for me, and I'm no techie. So sorry about the delay. My grad school ended last week. Were you able to get this to work? I followed the directions exact, and cant seem to get my mp3 player to work. Also how can I add multiple songs on my mp3? I think the code for the Google Reader application bit the dust due to the demise of Reader, is this the case? I had used this code successfully for the past several months now the player is gone from my blog. Which, hopefully free and simple, alternative would you recommend? Thanks for your input and advice. Oh boy! Here we go again. Thanks so much for pointing this out!! Looks like the player is missing here too. You're probably right about Google pulling Reader and everything associated with it. I'll alter the posts to go to Part 3 again. I've updated Part 3 with a Google Gadget called niftyPlayer which seems to work. Check out that option. Yes, you are quite right! See the note at the beginning of this article and move on to Part 3 to have a player that works. Don, I follow your instructions, but I am lost as to where to "Embed" the code in Bloger. You say directly on to a post or into a widget, I haven't a clue how to do either. Any chance of some instruction? Contrary to popular belief and in spite of our heritage we tend to be a little slow on the uptake. I tried it on my site and it doesn't seem to work. 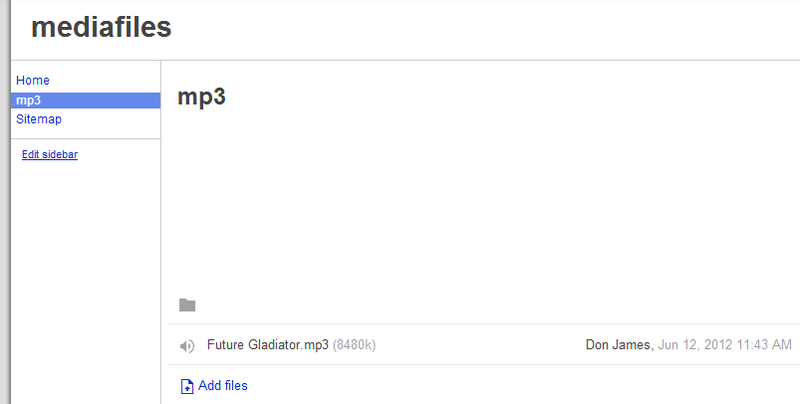 also, would it be possible to ember multiple mp3 files? Thanks! great site btw! file should be below. I tested it and looks ok to me. What player did you embed from Part 3 of this tutorial? Remember the player in this Part 2 does not work any more. I also noticed you used a Beatles track which would be copyright violation. You might want to find some Creative Commons music to use or old music that has exceeded the copyright lifetime. 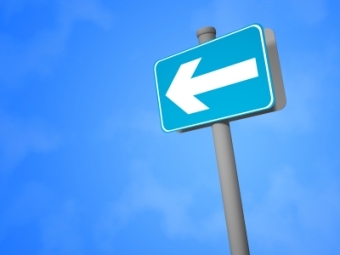 Firstly, thanks for your directions; they were very clear and easy to follow. Unfortunately, after I completed all the steps, the player doesn't show up anywhere on my post, neither in 'Preview', nor when I publish. What could be wrong? I'd appreciate a response asap, as I'm very frustrated and disappointed right now. So, if you did use the player in Part 3 please let me know and I can review your blog to see what the problem may be. Thanks, I used your method to beat the upload limit on Tumblr. I also had the same problem as Poppy - the player doesn't show up in my post or Preview (though I didn't publish). Guess I'll just have to try one of the other options then! I have the same question for you as I did for Poppy - did you go to Part 3 to install the correct player? The notes above in this post point out that the Google player no longer works and you must choose a different one in Part 3. Let me know if this is the case! I have done all of this before for s different blog, but now on my newest blog it isn't working. My URL is saying:https://sites.google.com/site/bloggeraudiofiles/mp3/07%20Glory%20and%20Gore.mp3?attredirects=0&d=1. I know that is should end with the .mp3 extension. Can you help me find out why my link wont work all of a sudden? This is awesome Thank you for doing this!